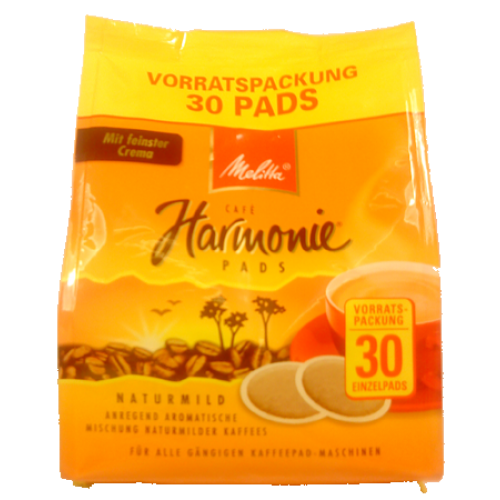 Melitta Harmonie coffee pads has as its name implies a harmonious composition of selected naturally mild coffee beans. This gives each cup a mild and aromatic flavor with a nice crema. The careful roasting and carefully selected beans provide the best and highest quality coffee.